Because I don't have the artistic talent needed, I often Google random images with the overall shape I need/want and modify it by recolouring or by applying "textures" — quotes because I'm using this term very loosely. I usually simply make the selection and Clip the texture or apply a Mask (Picture #2), easy, peasy. However, this time, the image I've picked has a noticeable difference (you'll see below) and the way I've been doing so far would reduce the significance of the whole picture. The left/right rolls don't exist anymore. If you notice the Group Layers names, I'm still not quite satisfied with the results of this texture in particular (and I have like 8 more Layer Groups hidden from these screenshots) and having to duplicate the texture and the Layers Effects 3 times for every new texture I find, although easy, is not very practical. And so I'm here, hoping to find if there's an easier or at least a smarter way of accomplishing this. 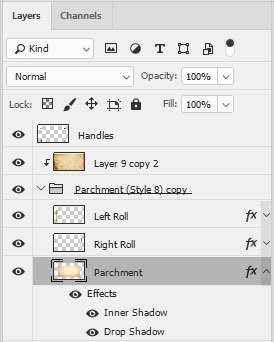 Place the texture layer with the area to be filled masked on top of the original image. Not the answer you're looking for? 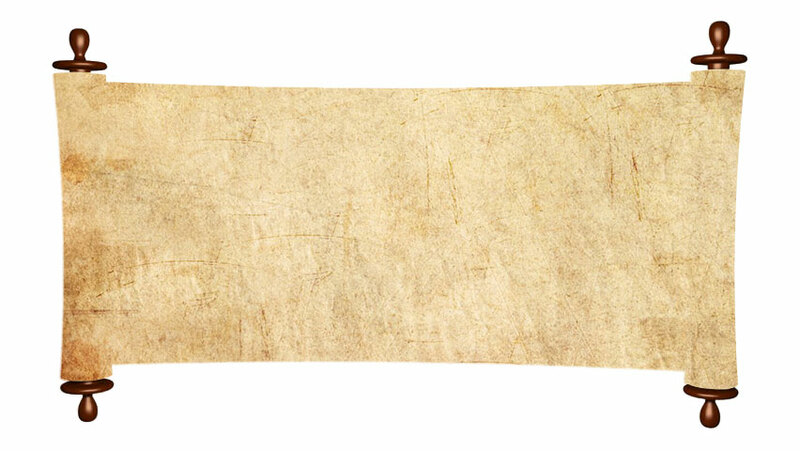 Browse other questions tagged adobe-photoshop mask texture clipping-mask or ask your own question. How do I add a raster texture file to Illustrator's 3D Extrude & Bevel? 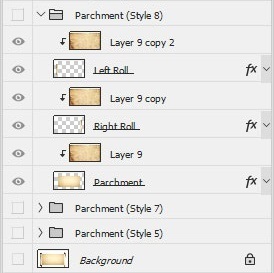 How to apply, blend or overlay a texture or pattern image to a layer in Photoshop? 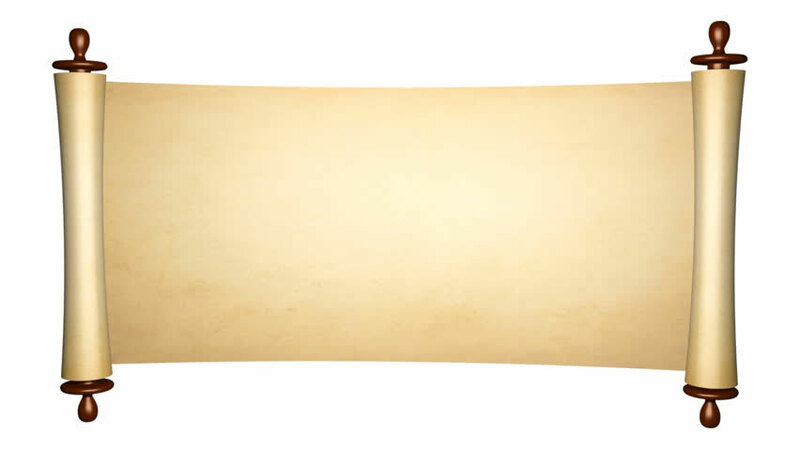 How do I make a texture sheet with multiple textures for unwraps?